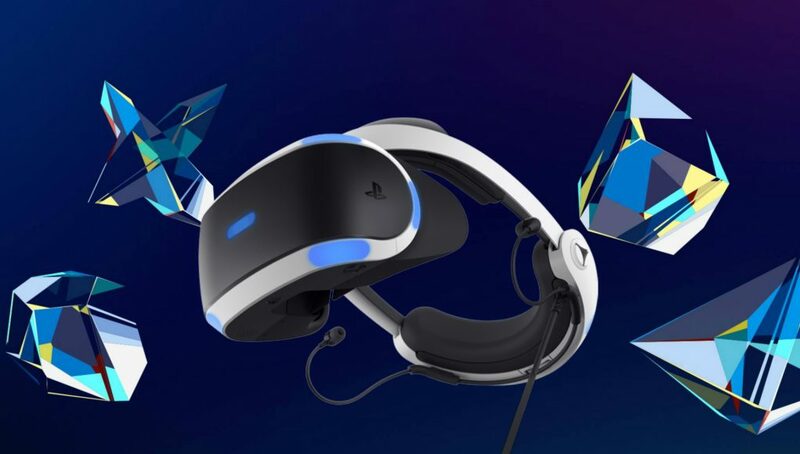 The PlayStation Awards took place in Tokyo last night, Sony’s annual award show that rewards PlayStation format titles based on sales in Asia. 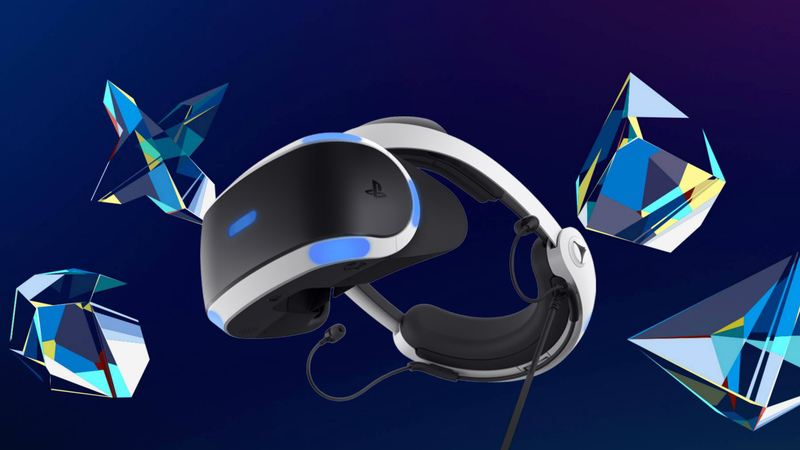 The PSVR awards category is a bit different though, instead honoring the top three titles that they say have “contributed to the sales of PlayStation VR” in the region. While two of the three titles below were featured in heavily promoted hardware bundles in North America and Europe, interestingly enough none of the games awarded last night were bundled in Asia as far as we can tell. Only titles released from Oct 1st, 2017 – Sept 30th, 2018 were considered this year. Last years winners were Resident Evil 7: Biohazard, Farpoint, and SUMMER LESSON: Allison Snow. The world’s first racing experience to be built from the ground up to bring global, online competitions sanctioned by the highest governing body of international motorsports, the FIA (Federation International Automobile). Put yourself in the driver’s seat with Gran Turismo Sport on PlayStation®VR and challenge yourself in the ultimate racing experience. Skyrim VR puts you in the role of the Dragonborn – the prophesied hero who can harness the power of dragons. From battling ancient dragons to exploring rugged mountains and more, Skyrim VR brings to life a complete open world for you to explore any way you choose. Skyrim VR takes the full game (plus all of the official add-ons: Dawnguard, Hearthfire and Dragonborn) and reimagines the complete epic fantasy with an unparalleled sense of scale, depth and immersion.